They have received the grand prix for “Mitsuya Cider CM Audition” (in the band section) in 2005, and their original song, “Sun Light“, was used for Mitsuya Cider’s limited CM, which was aired only in Okinawa. 7!! was formed in 2004 with the members NANAE (Vo. 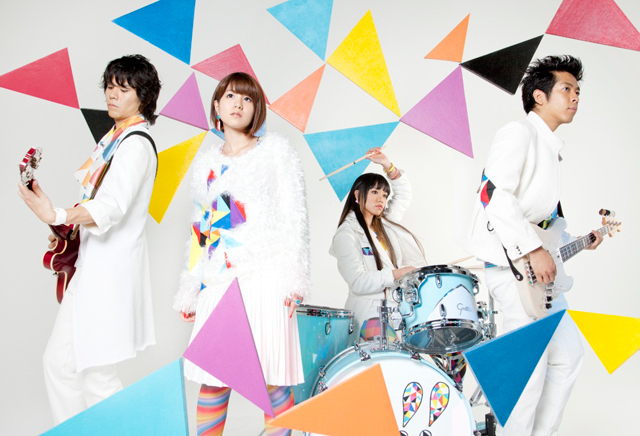 ), MAIKO (Dr.), MICHIRU (G), and KEITA (B), and all members are capable of writing and composing songs.